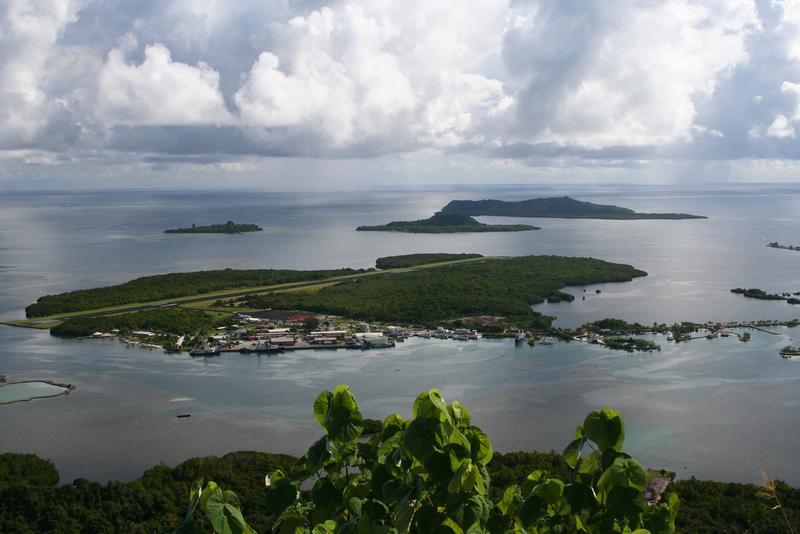 Sumio Kitsugi, JI1MDM will be active from Pohnpei Island, IOTA OC - 010, 15 - 18 January 2018 as V63AKB48 and V63AKB. He will operate on 20, 17, 15, 12m SSB, FT8. He will use V63AKB48 SSB and V63AKB FT8. QTH - South Park Hotel, Pohn Rakied Street, Kolonia, Pohnpei, Micronesia. WAZ Zone - CQ 27. DXCC Country - Micronesia V6. 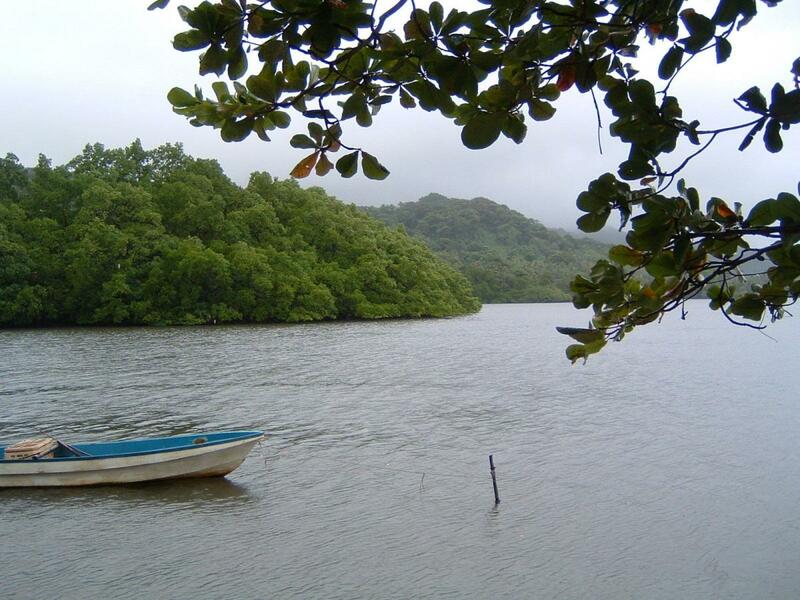 Pohnpei Island. Author - coleenalbert. 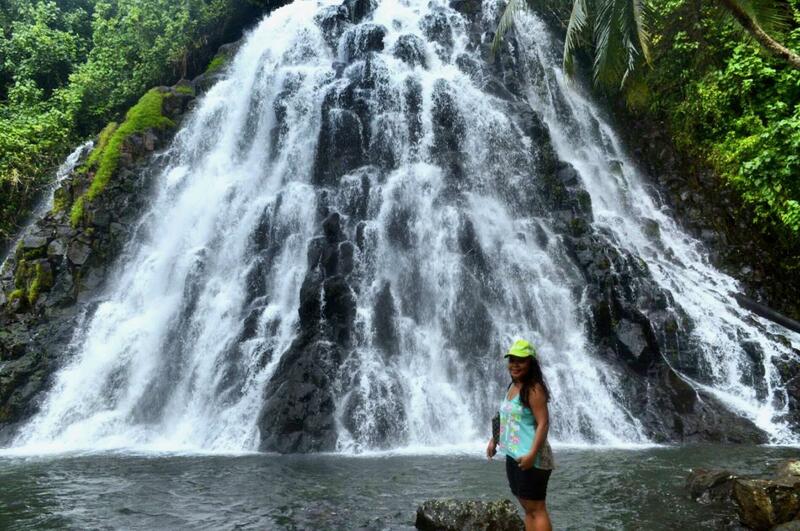 Pohnpei Island. Author - Luigi Guarino. Airport, Pohnpei Island. The view from Sokehs Ridge - This international airport runway is short and runs from shoreline to shoreline of this tiny island. Believe me, the 737's use up all of it as the pilots 'stand' on the brakes upon landing. They even break out a gas powered fan to place behind the wheels after landing to cool the brakes down. Author - Peter. V63AKB48 V63AKB. Where is Pohnpei Island located. Map.